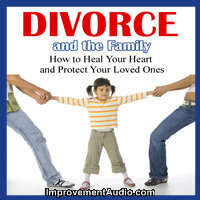 Divorce and the Family. Coping with a Divorce. 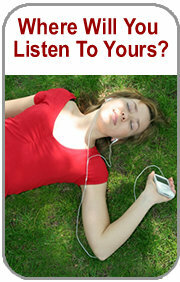 How To heal your heart and protect your loved ones Download mp3 audiobook. Length : 59 mins approx.